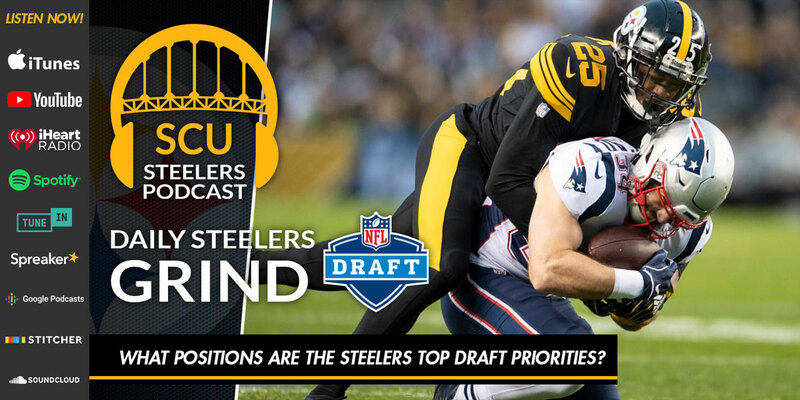 Home » What positions are the Steelers top draft priorities? What positions are the Steelers top draft priorities? It’s time to talk NFL Draft! With ten picks in the upcoming draft, the Steelers have a lot of ammunition: but what positions are they most likely to pull the trigger on? Joe Kuzma and Zach “The Professor” Metkler share their thoughts on the what positions might be the Steelers top priority to target and which ones they can go without addressing in 2019.